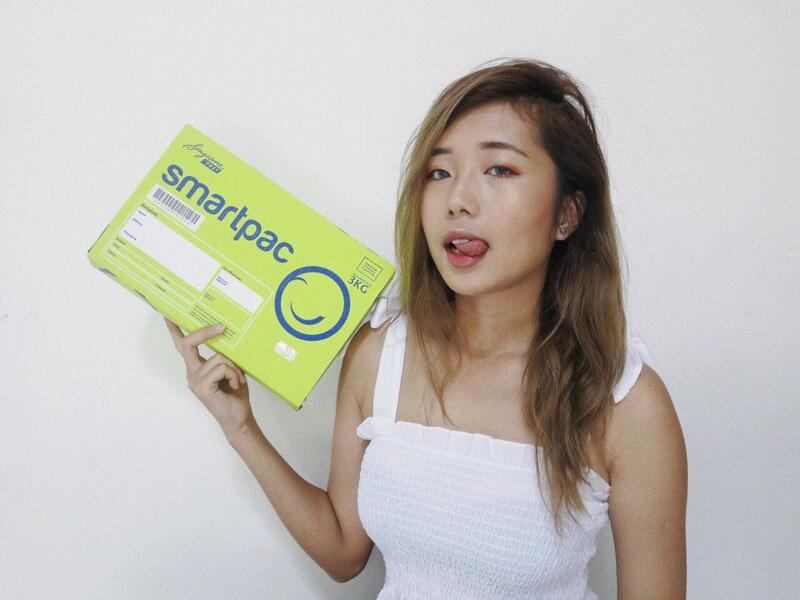 Let's introduce to you guys about Smartpac today! Smartpac is a postage-paid doorstep delivery with free packaging and 24/7 online tracking. As you all should know that I do have an Carousell account, so Smartpac will definitely be of a use to me. It's very convenient to mail products using Smartpac as I could throw in clothes, bulky items, shoes etc. It's obviously on a positive side because it's lightweight, convenient (as there isn't a need to weigh item and calculate postage before sending). When it's delivered to the other party, it'll be right at their doorstep, however if there isn't anyone at home, postman will place it in their letterbox. So everyone using it could have a peace of their mind because there's tracking system in place. 2. 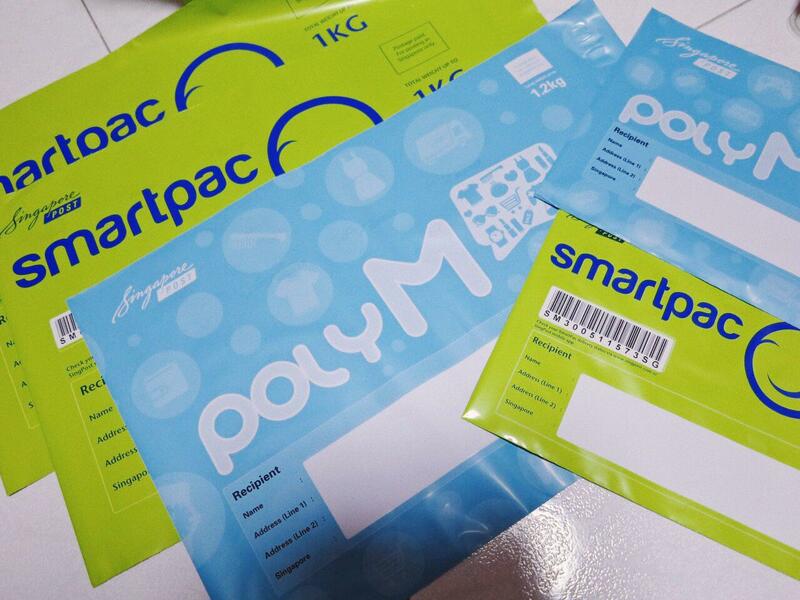 Pack your items into a suitable Smartpac (according to weight) and drop it at any Post office or street posting box. 3. Track your item's delivery status via Singpost.com or their Mobile App! (Of course it's recommended NOT to send anything that is EXPENSIVE (eg 1k Diamond ring), or items with high tendency of leakage. Want to participate in a luckydraw? 1. 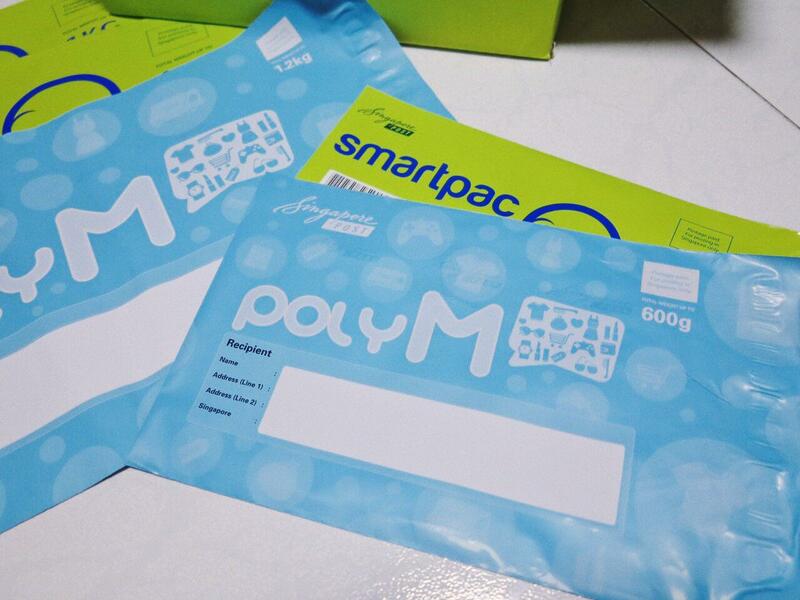 Upload a photo of you receiving or sending a Smartpac on Instagram. 3. 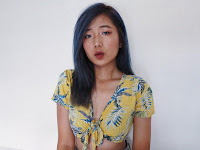 3 Posts with the most number of likes win prizes over $100!